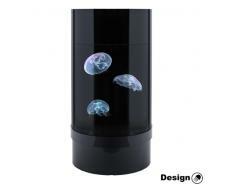 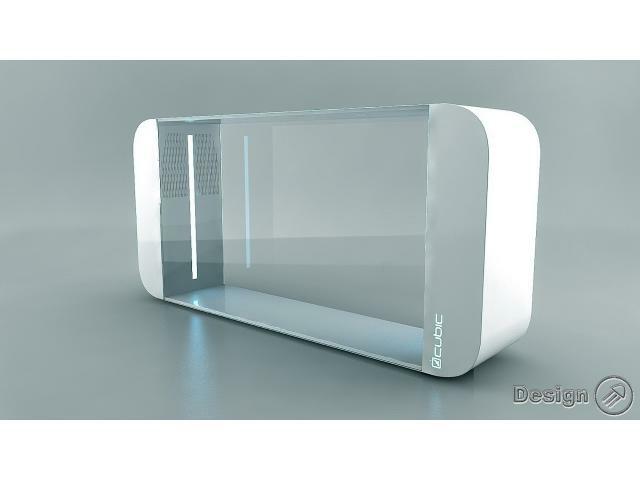 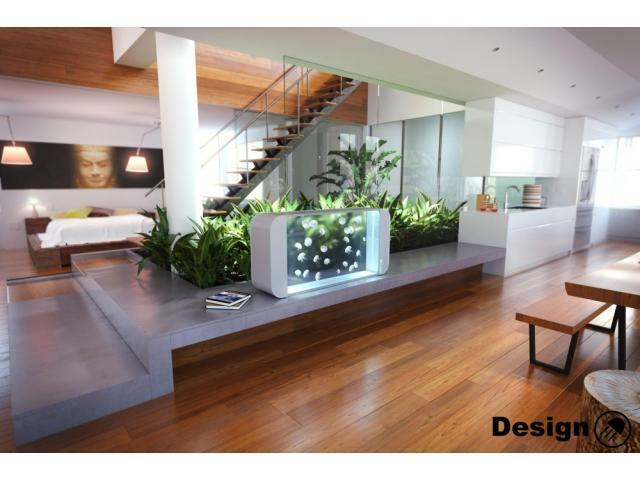 The Pulse 160 jellyfish aquarium is available in either black or white colour. 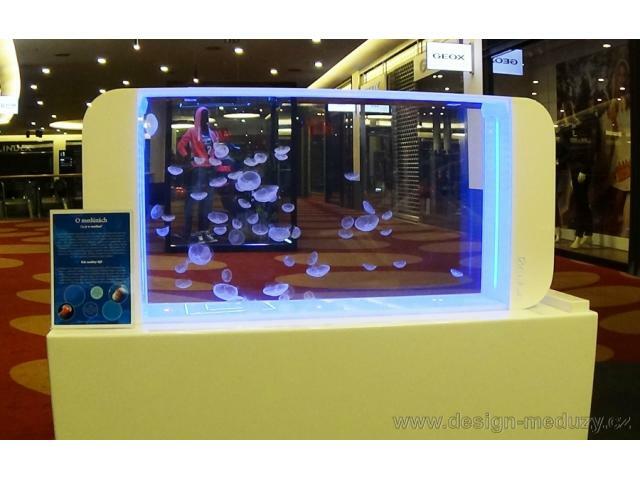 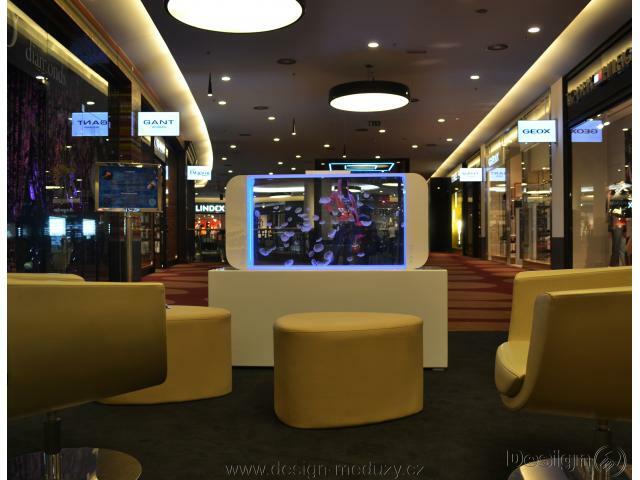 This aquarium aims at ensuring your breeding process is a success. 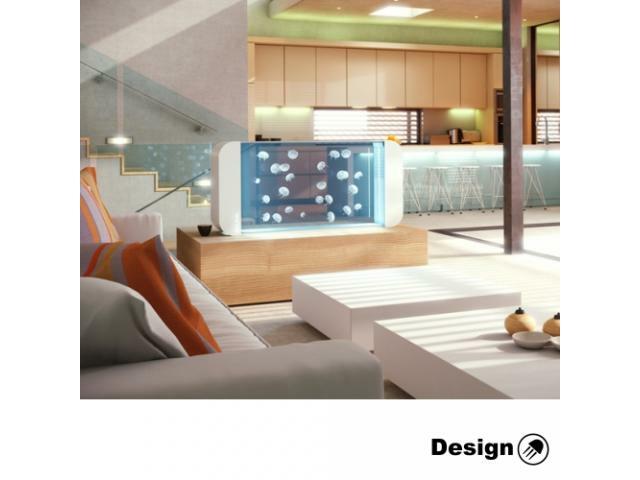 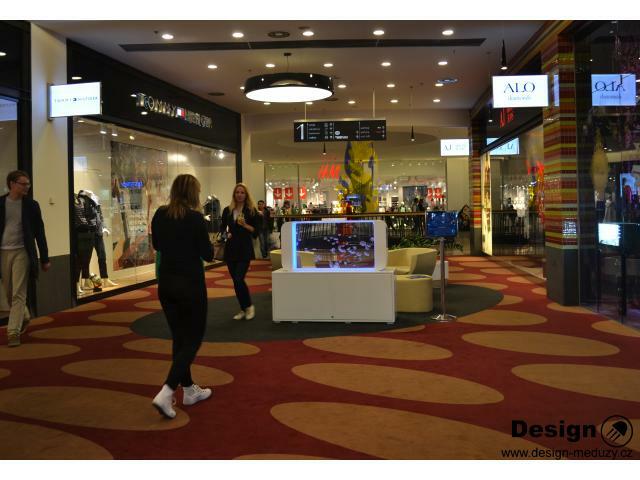 Each part of the aquarium, beginning with the inbuilt LED light, to the filtration system or the polished custom-made frame, combines a stylish appearance with reliability and a simple operation. 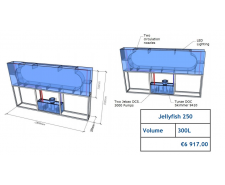 This product line is bigger than the PULSE 80 GEN2 and it enables connecting external filters. 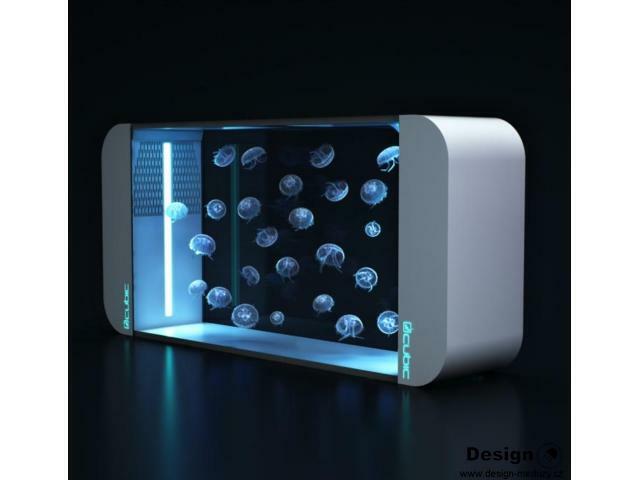 That will help you successfully breed more kinds of jellyfish.